The High class Sparkling wine world met up on Sparkle Day, on the 1st December in Rome, at the Westin Excelsior Hotel, where the Sparkle 2019 edition was presented; the guide to the best dry Italian Sparkling wines. 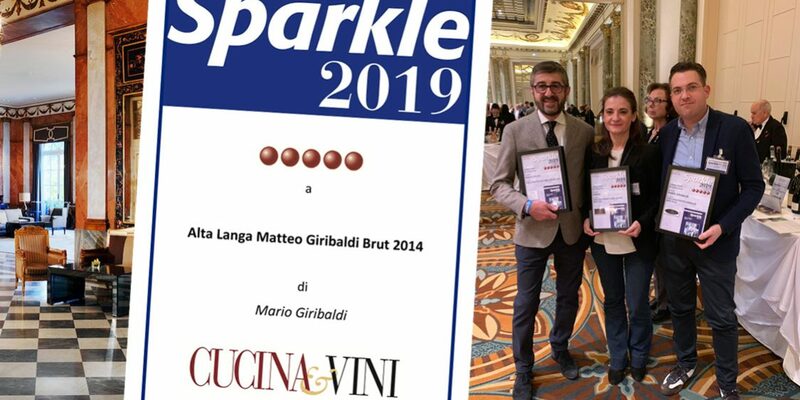 Our Metodo Classico 38 months Alta Langa DOCG 2014 won 5 spheres in Sparkle 2019. The first in its kind that awards Italian sparkling wines, and again this year our Spumante has been quoted as one of the best in Italy. Two moments of the press conference – in which Mary Cacciola and Andrea Lucatello, the pair from Radio Capital, accompanied Francesco D’Agostino with the prizegiving of the 5 spheres, to the top wines of the new edition, carefully selectioned by Cucina & Vini and a widespread tasting of over 200 different wines and sixtytwo different wineries. This year the guide chose 791 labels from all over Italy, from more than 2000 tastings, and of these 2000, 70 wines were awarded with 5 spheres. The highest possible award. “The Sparkling wine guide” – says Francesco D’Agostino, director of Cucina & Vini and curator of Sparkle – has become a vademecum for those who want to come closer to the sparkling wine world. Obviously the areas which are most suitable for sparkling wines is Franciacorta, Trento, Alta Langa, Veneto, Alto Adige, Oltrepo Pavese and Roero, and these produce and guarantee the top level sparkling wines. 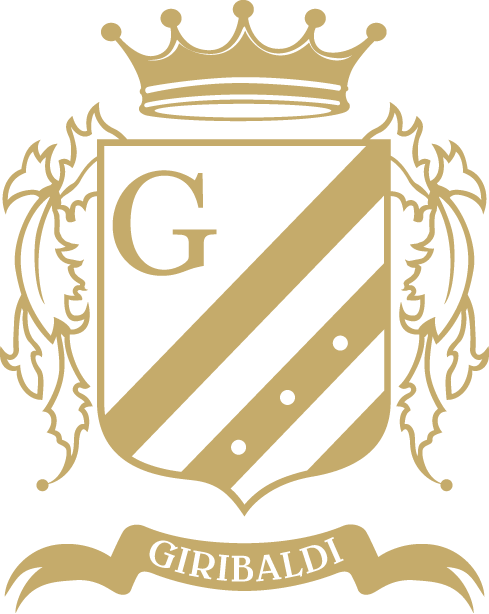 These 70 awarded wines can be without a doubt, compared to the best Sparkling wines in the world. 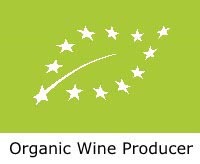 The consumption of Sparkling wines in the world is increasing as can be seen by recent figures from all over the world.